Great morning buffet in the heart of the city. Never miss a good breakfast. Start your day with smells and local flavors of a great breakfast that perfectly combines the familiar to all of us American breakfast with local products. Omelets, pancakes, fresh fruit, cakes, milk, coffee, tea and a variety of local high nutritional value products will give you the energy you need to cope with the needs of the day. From 07:30 am to 10:00 we invite both hotel guests and visitors to enjoy complimentary breakfast and start their day with exquisite delights in an elegant area we made with care at Lakonia Hotel for you. Lakonia’s Greek Cake: Delicious salty cake filled Greece starring feta, olives and tomatoes. Syglino from Lakonia : Traditional smoked pork with flavor of the famous Lakonia oranges and spices. Sausage from Lakonia : Traditional orange flavored sausage. 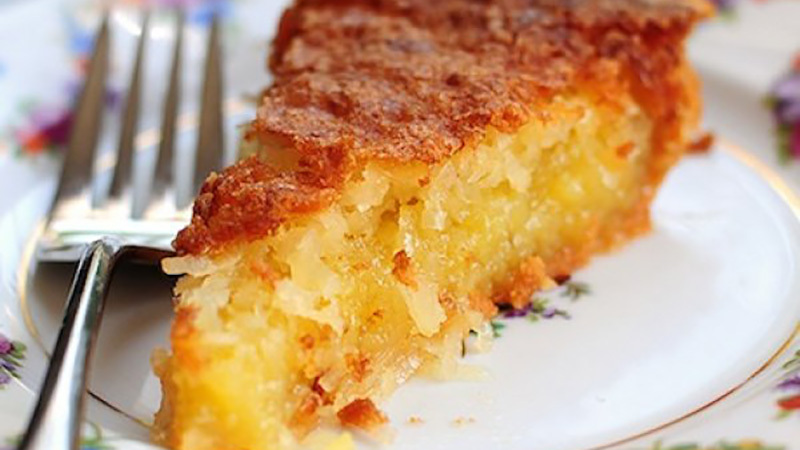 Orange pie: Finish your breakfast with a piece of this delicacy. 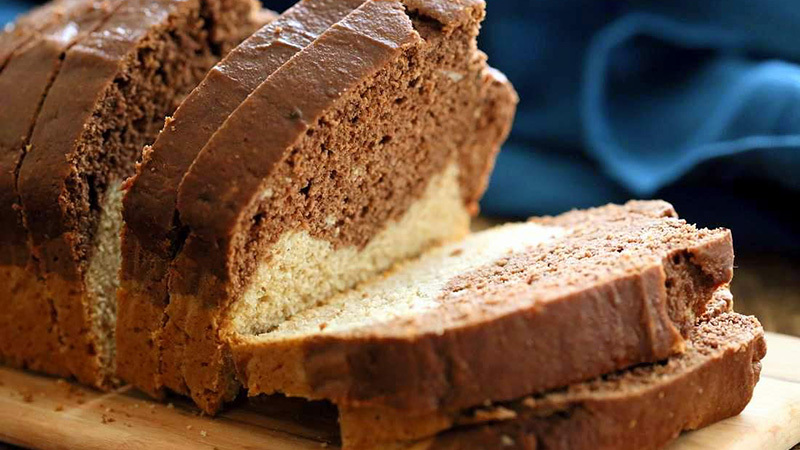 Orange and Chocolate Cake: Combine your breakfast with fresh, fluffy orange or chocolate cake. 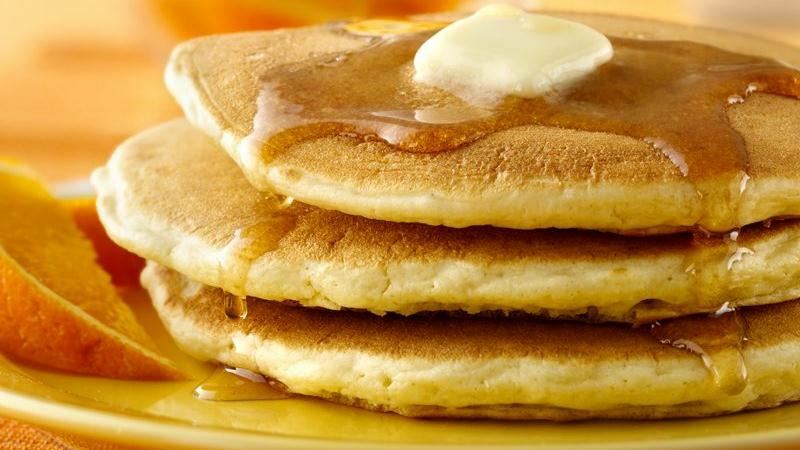 Pancakes: Delicious, fluffy, made with fresh ingredients daily, for our little friends and not only.